Concept Car Credit > Our Blog > blog > How will the Brexit affect UK car prices? The big B is approaching. As we edge closer and closer to March 29th, more and more people in the UK are worried about the consequences of Brexit. Consumer confidence is at a low and many are delaying major investments. Is this justified? Should you be worried? One thing’s for sure: Brexit will mark a break with the past and its consequences will be felt in almost all parts of our lives. So how will it affect car prices? Let’s take a closer look. First reports are not particularly cheerful. German luxury car brand Porsche announced it was considering slapping a 10% price hike on their UK cars in case of a ‘hard Brexit’. Now, this will obviously not affect you, us and 99% of the remaining UK population. Porsche need not be afraid of losing any customers, either. The luxury car segment has proven extremely resilient. Also, a few thousand Pound more or less won’t harm the ‘average Porsche driver’. Here’s the problem, though: Imports are almost certain to become more expensive across the board. According to the Guardian, cars brought to the UK from the European mainland will most likely rise in price by £1,500 on average. This is, unless manufacturers or dealers are prepared to step in and cover for consumers. This price hike is quite significant. For many UK households, it could be a dealbreaker. “So what,” you could argue, “I’ll just buy a car produced in the UK.” Unfortunately, things are not quite that easy. Every part of manufacturing these days is embedded into an international network of suppliers. Because of Brexit, this network is essentially breaking down. At the very least, it has become a lot less effective for producers in the UK. As a result, all components for car assembly will rise in price. This will in turn make cars more expensive. As if this wasn’t enough, you can expect financing for new cars to become more expensive as well. One reason is simply that cars are becoming more expensive and monthly payments are also rising as a result. But there’s more. Due to the rapidly weakening Pound, interest rates on loans have already risen considerably. If Brexit goes ahead according to schedule, this is most likely to get worse rather than better in the short run. Not all types of financing have experienced a similar rise. But all of them have become more expensive. And many of them may get more expensive still. It goes without saying that all of this is bad news for the UK car industry as well. As we already mentioned, locally produced cars will not become cheaper. If anything, they will become more expensive. Add to this increased costs in the absence of the old EU free trade zone, and European customers will have to pay a lot more for UK imports – by £2,700 on average! The UK used to be a great production location for many established manufacturers. It was close to the vast European market, offered a well educated workforce and a high technology infrastructure, reasonable wages and a well-funded consumer base of its own. After Brexit, these advantages will vanish. Honda, BMW and Toyota have all openly declared they must reconsider their UK strategy. Investments have already taken a dive and it won’t be long before jobs will get lost. Alternative locations in Europe will offer many of the advantages of the UK market within the safety of the European free trade zone. According to some experts, the impact of Brexit on car ownership could be even more far-reaching. As the Pound continues to drop, all imports are becoming more expensive. This includes fuel. Since petrol is by far the highest contribution to car ownership, monthly costs are bound to rise even further. 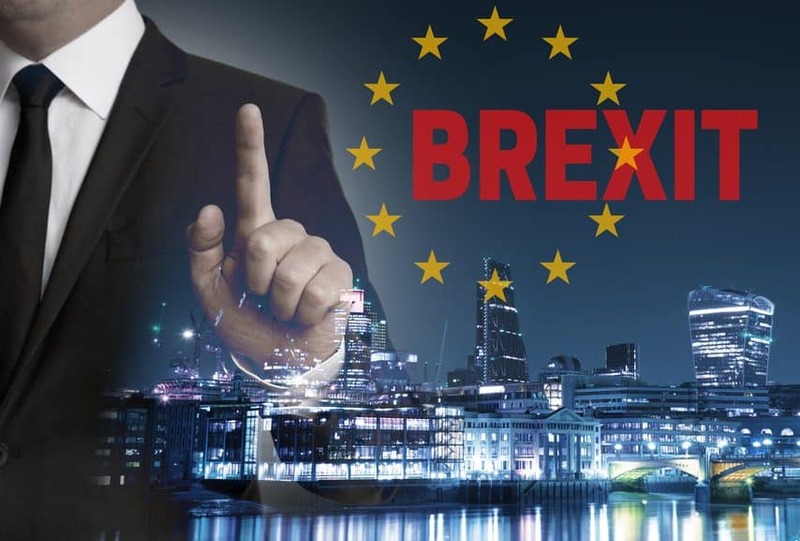 Although Brexit is unlikely to have a direct impact on the costs of insurance, it might still affect your personal policy. Within EU territories, it was impossible to discriminate between driving policies for men and women. Now that legislation no longer applies, insurance companies could, in theory offer women, supposedly safer drivers, a cheaper policy than men. Finally, spare parts are becoming more expensive as well. After all, most of them are imports. So you may have to fork out just a little more on your next trip to your mechanic. All in all, things are not looking good. But how bad are they, really? Some experts have started to cast doubt on the gloomy predictions by Brexit opponents. In a controversial opinion piece, Business Matters Magazine claimed that the Brexit need not be a problem for the car business at all. Provocatively titled “Why Brexit will be good for the car buying business”, it did admit that UK consumers would have to expect delays and price spikes for imported cars. So just a shift rather than a slide? We’ll just have to see. For now, though, it’s probably best to err on the side of caution. Opt for a slightly less spectacular, but cheaper model instead of the car of your dreams.